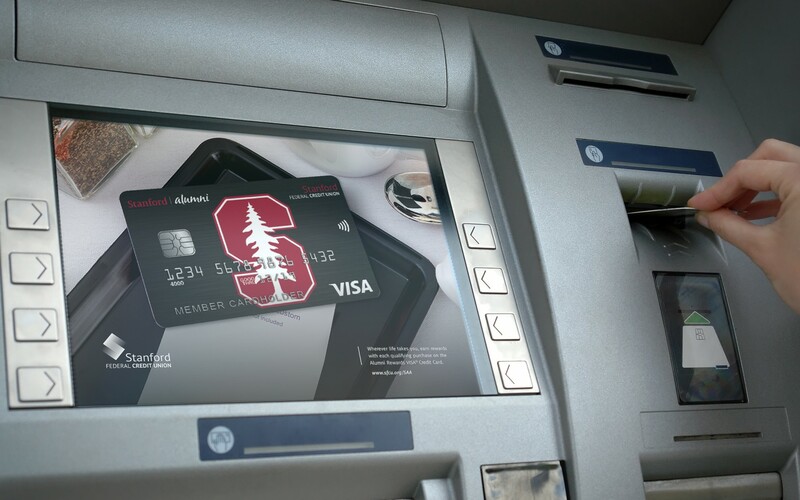 this is the official credit card of the cardinal. 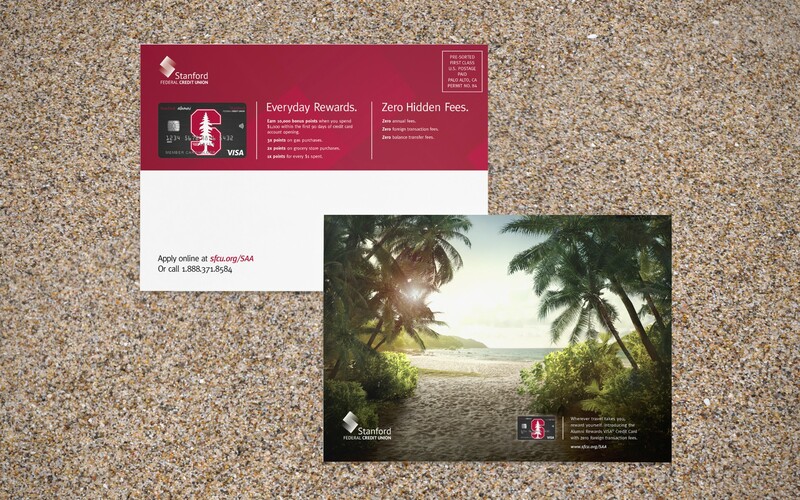 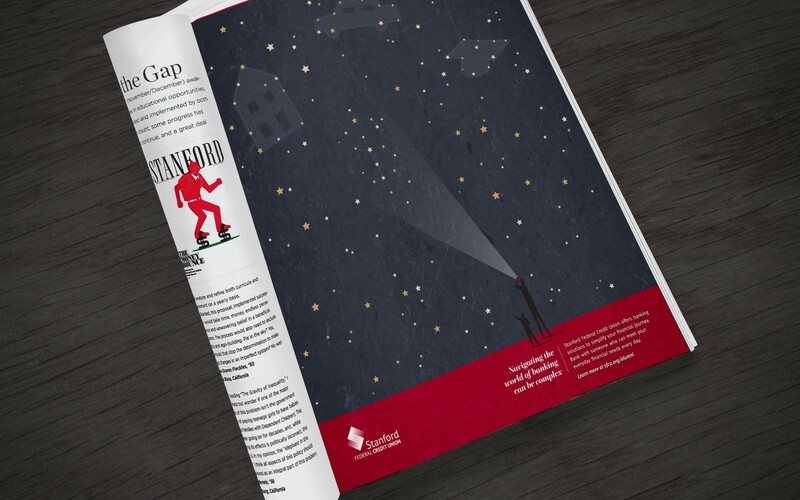 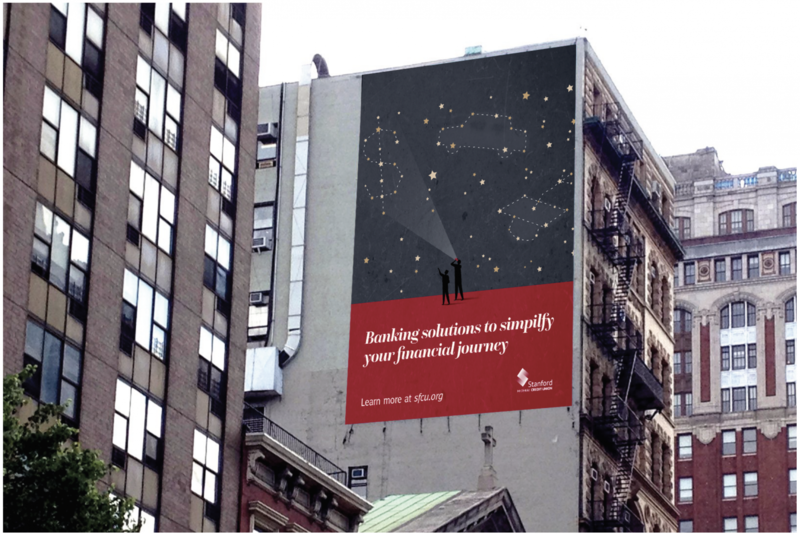 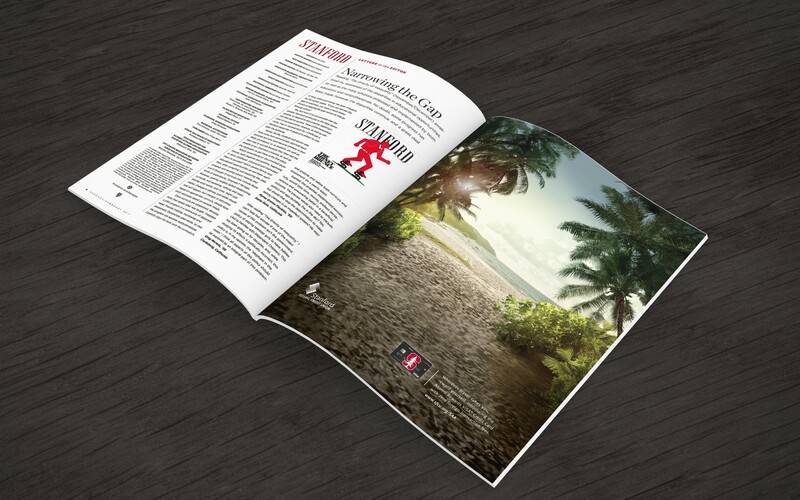 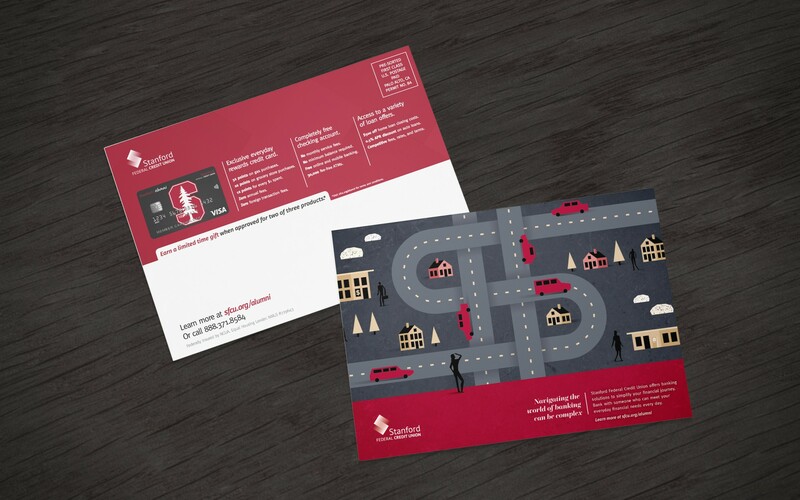 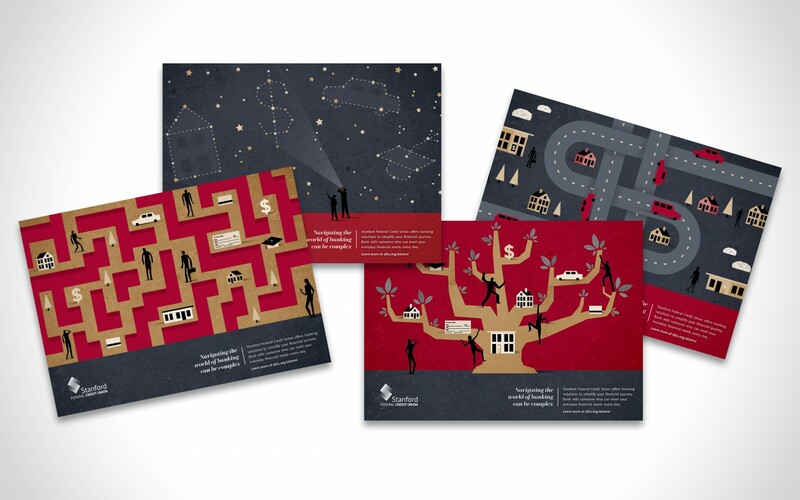 We produced two campaigns to drive existing and prospective Stanford Federal Credit Union members to apply for the Stanford Alumni Rewards Visa credit card. 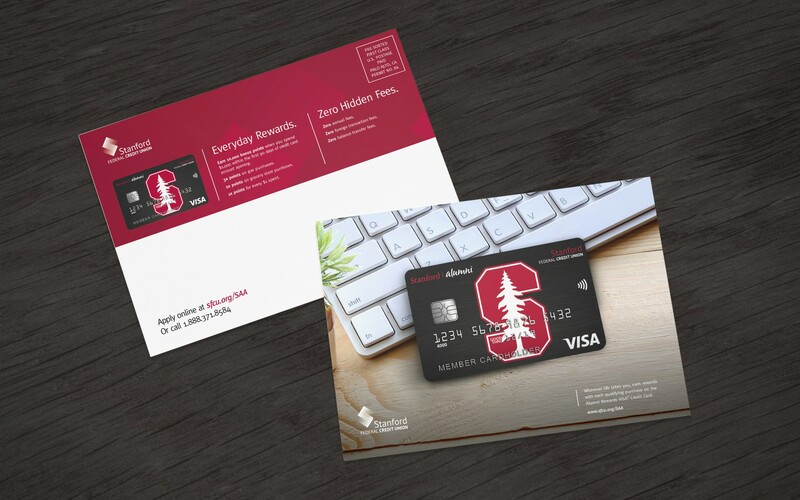 Create two creative campaigns to drive existing and prospective Stanford Federal Credit Union members to apply for the Stanford Alumni Rewards Visa Credit Card. 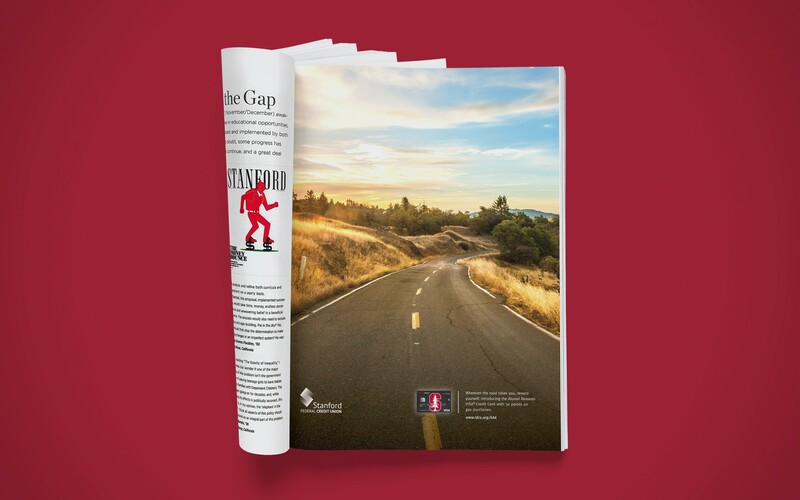 One campaign for alumni of Stanford University and the other for die-hard Stanford Cardinal football fans. 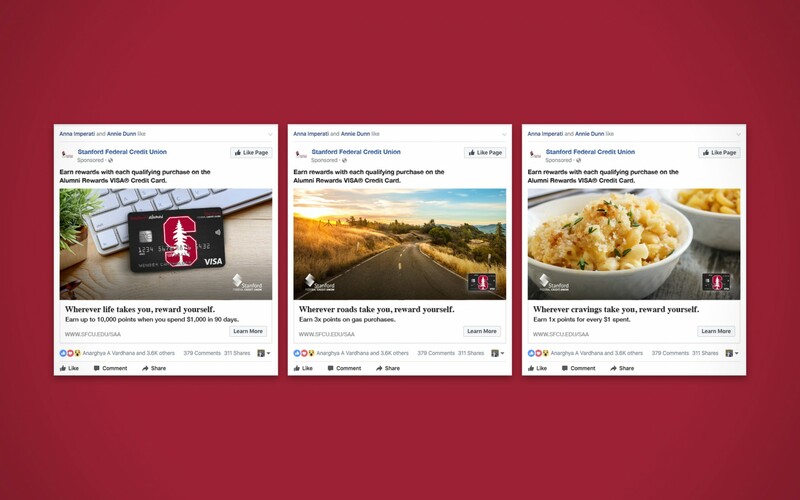 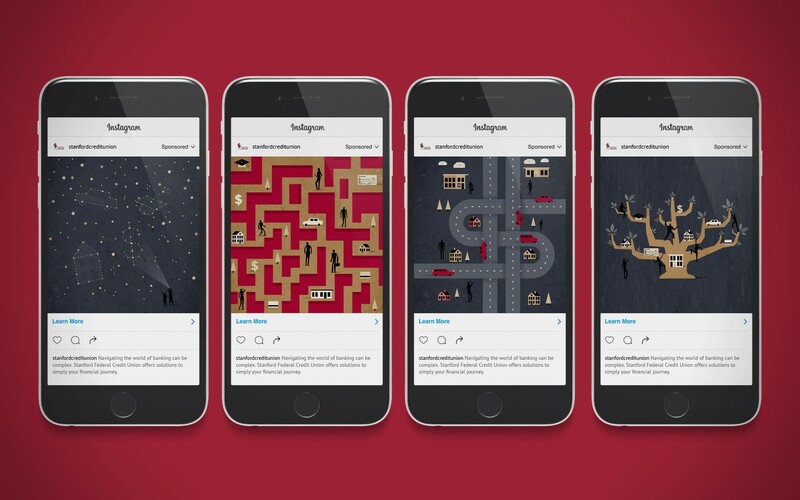 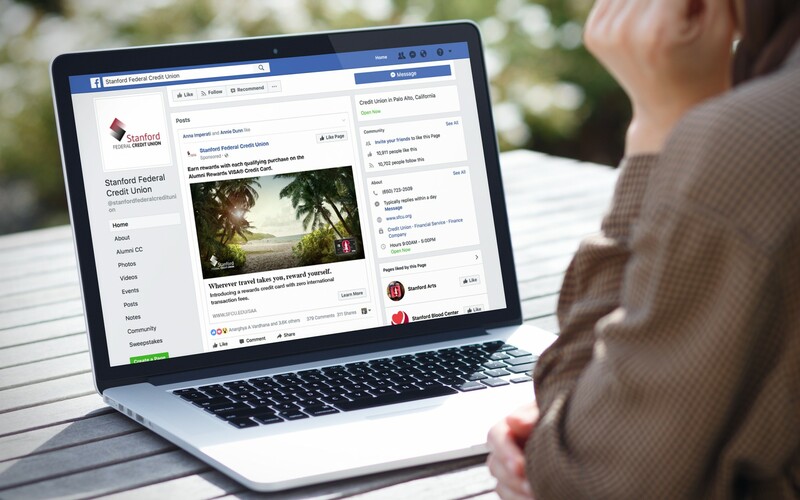 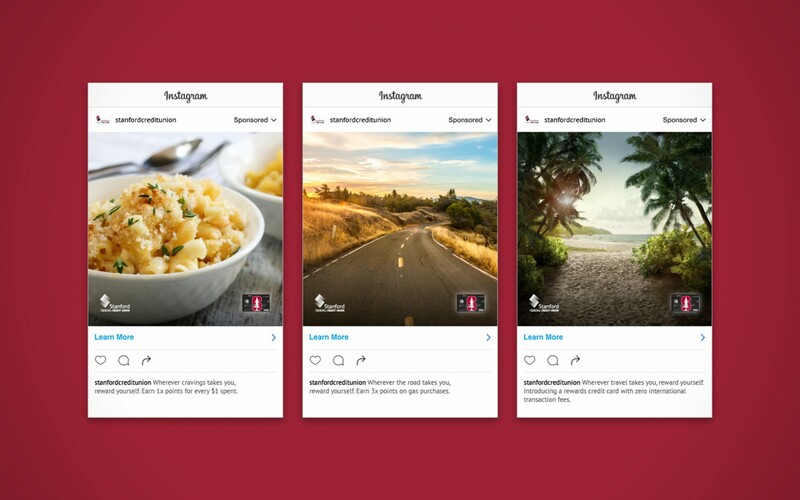 Each campaign touch point was singular in focus, whether promoting the benefits of the credit card's rewards points program or zero annual, balance transfer, cash advance, or foreign transaction fees. 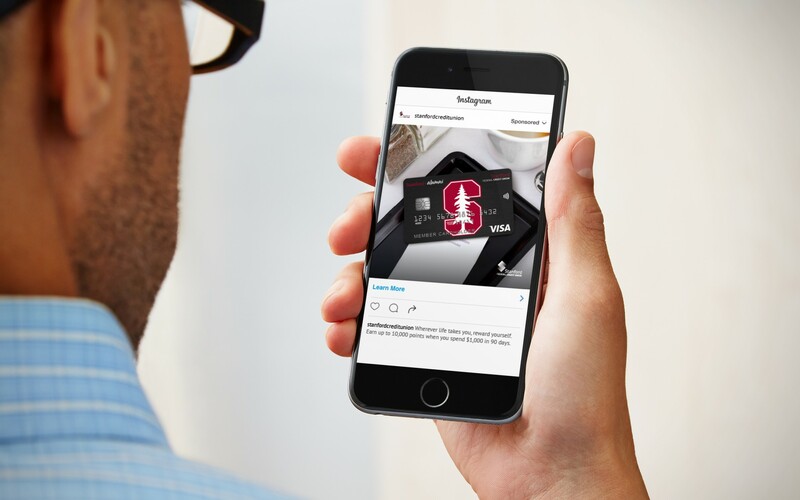 As a result of our messaging and creative strategy, credit card applications are tracking to the credit union's production goals.